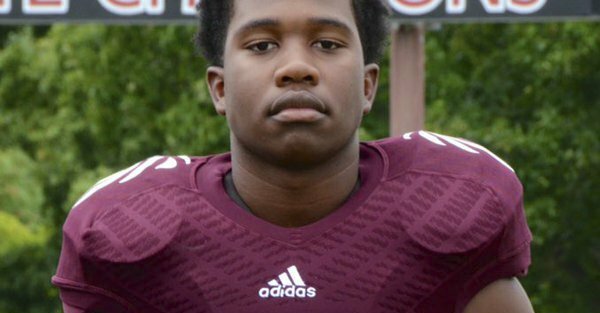 In a heroic act, 15-year-old Knoxville, Tenn., high school football sophomore Zaevion Dobson shielded his three female friends from being killed by gunmen who were randomly shooting at them. None of Dobson’s three female friends were hurt Knoxville Police Chief David Rausch told Associated Press. Rausch told AP the shootings that killed Dobson, began on Thursday night is a senseless act that must be stopped. He added a 46-year-old woman Lisa Perry was also the victim of the shooting spree. “She is expected to survive,” said the police Chief. Dobson’s brother, Zach Dobson told NBC affiliate WBIR that it was too late when him and others had realized that his brother had been shot. “He was laying there, and I just pick him up and put him in my arms, ”said Dobson who referred to his dead brother. “He was dead. Unfortunately, he wasn’t lucky, but he saved two lives,” said Dobson’s brother while mourning the death of his brother. Knoxville has lost one of his sons, many other American cities have lost and will continue to lose their sons and daughters because of lack of stricter gun control in America. Dobson’s funeral is scheduled for this Saturday. How many more funerals will take place before America take action to prevent another Dobson’s from slaughtering by criminal gun owners like 23-year-old Brandon Perry? This story was aslo reported by The Washington Post‘s Peter Holley.